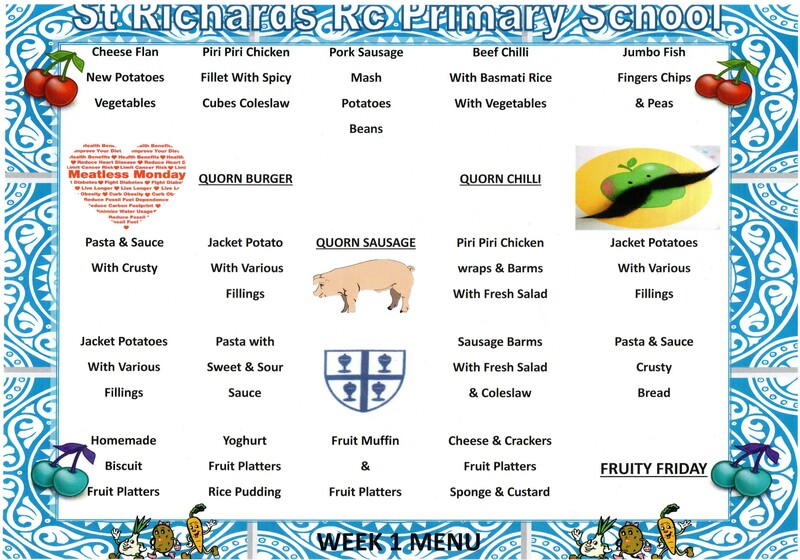 We will also produce according to the time of year themed menus that may be linked to the curriculum and seasonal choices. 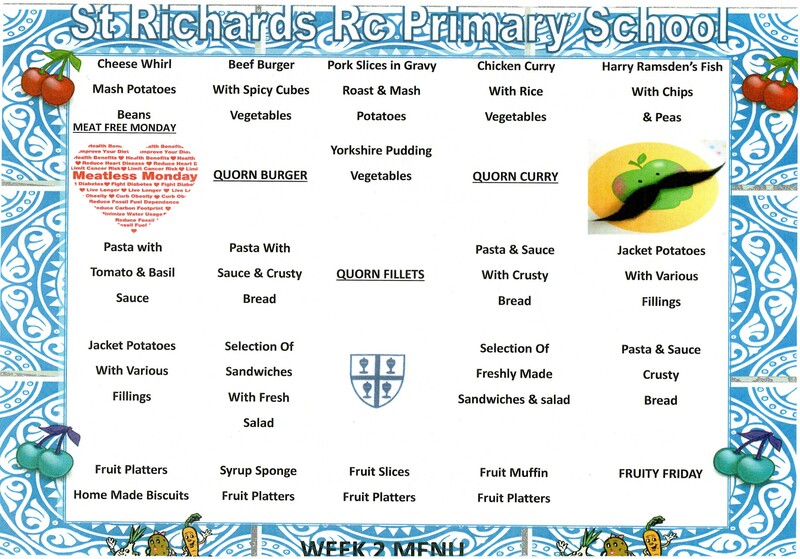 The catering department are open to any suggestions/ideas for theme days from either the pupils, parents or staff. 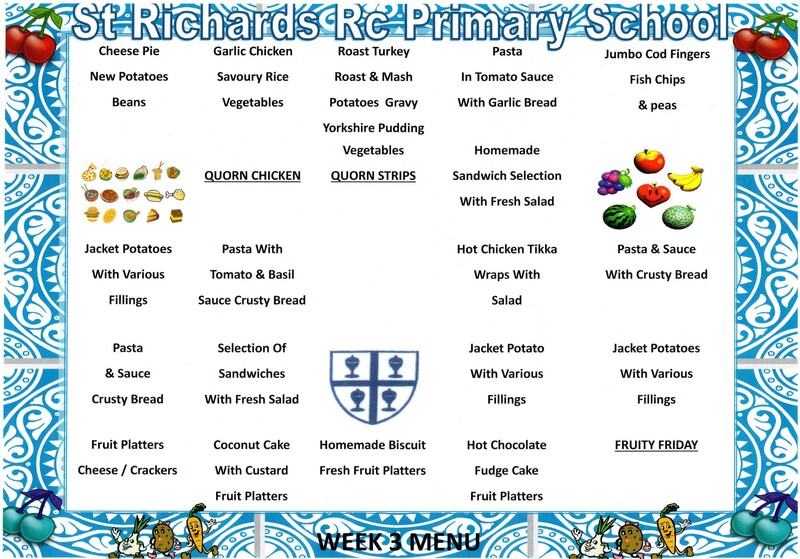 Our aim is for the children to be aware of the necessity for a balanced diet, and the importance of healthy eating. The message of healthy living is threaded through the school.